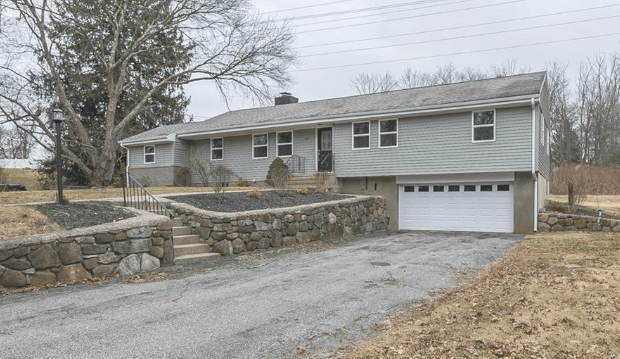 Stop by 269 Bittersweet Road for this Open House Today, Sunday, March 10, from 1 to 3 p.m. Completely Renovated Ranch! 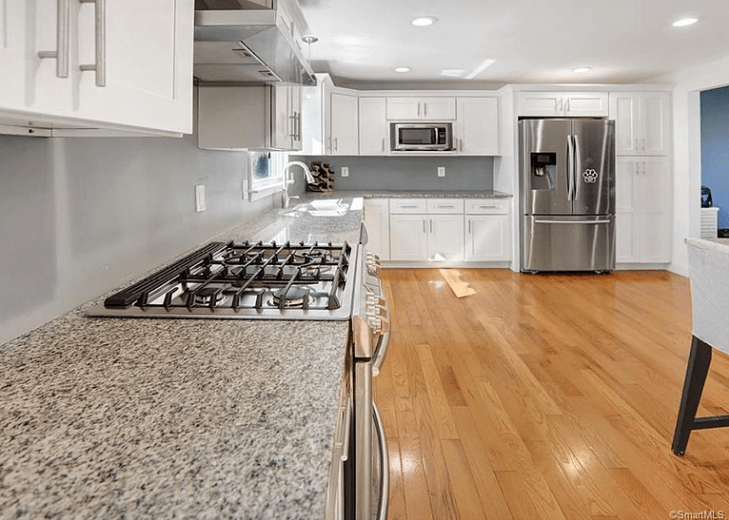 Interior features brand new kitchen with granite counter tops and stainless steel appliances. Formal dining room situated adjacent to the kitchen. Hardwoods throughout. Large living room features a brand new re-faced stone fireplace! Master bedroom includes a Master Bath with tile shower stall. Brand new main bath with custom tile work. Exterior features new vinyl siding, vinyl windows, and new deck with a retractable canopy. Includes a lower level family room for additional living space. Asking price recently reduced to $359,900. Stop by 382 Timberlane Drive today from 1:30 – 3:30 p.m. to see your future home. Remarkably bright, spacious 4,060sq ft 3 bedroom, 3.5 bathroom, contemporary colonial with flexible floor plan! Open concept with living room generously proportioned dining room and eat in kitchen open to the massive great room with vaulted ceilings and sliders to large multi-tiered deck. The living room offers cathedral wood slate ceiling, fireplace, and built-ins. Two separate and private master bedroom suites on the first floor, both with generous full baths. One suite offers a dressing/sitting room/office. Additional bedroom, office, loft and full bath on the upper level. Recreation room in lower level. 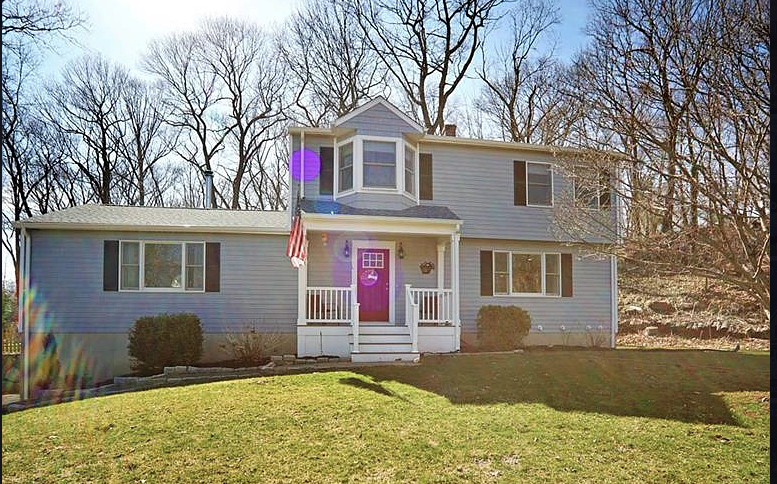 This home is on a sought-after culdesac street in central Orange. Large level lot, partially fenced. Lower Level not included in the square footage. Freshly painted interior and refinished hardwood floors (on the first floor), ready for your updates and personal touches! New gravel driveway being installed. Open house today at 172 Martin Lane from 1-3 p.m. come see this 2,238 square foot single family home with 4 bedrooms and 2 full baths, 2 half baths on a 0.8100-acre lot. 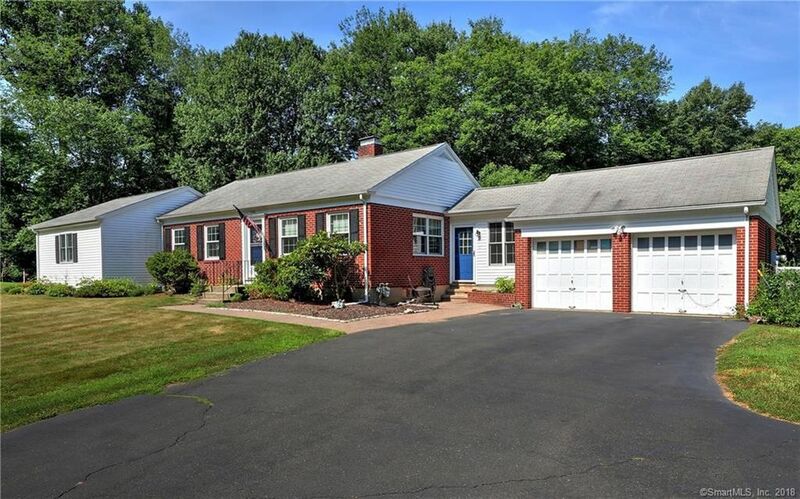 Move-in ready ranch style home in an ideal central Orange location! 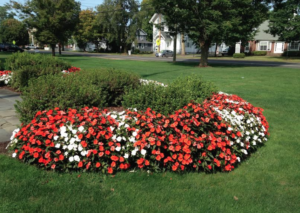 Situated on a corner lot in a quiet neighborhood just a short walk to the Orange Community Center where you can enjoy watching the 4th of July and Orange Firemen’s Carnival fireworks from your front yard! The home’s main entry hall leads to a spacious formal living room and dining room combination with beautiful hardwood flooring. Beyond the large brown brick fireplace, the hardwood flooring continues into another area currently used as a family room. Adjacent is a large guest bedroom suite with half bath. On the opposite side of the home are three bedrooms with two full bathrooms which includes a completely remodeled master bathroom finished with white subway tile and glass mosaic accent tiles. In the center of the home is an eat-in kitchen featuring white raised panel cabinetry with Corian countertop. The kitchen leads to a 240 sq. ft. all-season porch with awning style windows shaded by aluminum louvered exterior awnings. The large back yard offers a great setting for outdoor entertaining on a quality built, low maintenance 368 sq. 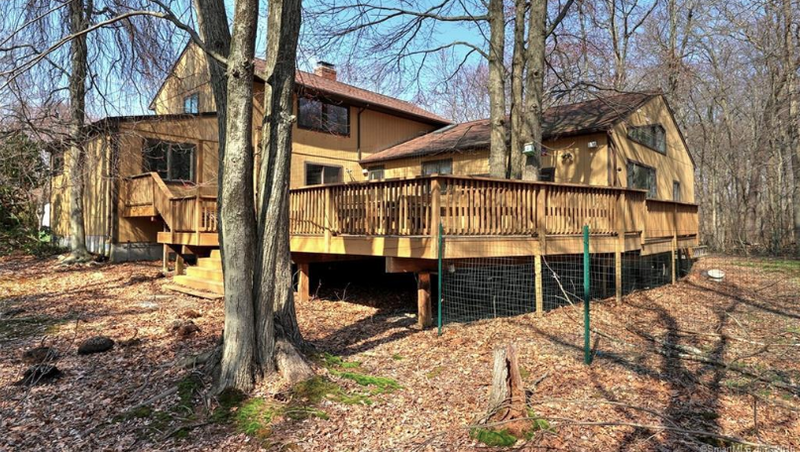 ft. Trex deck with composite railings. The 16×32 in-ground pool had a new liner and concrete deck installed in 2013. And just in case there is an unexpected power outage, you can count on the direct wired backup power generator fueled by propane to keep you up and running! Move right into this very well maintained 3 bedroom ranch style homeat 979 Derby Milford Road. New Kitchen with granite counter tops open to Dining room and Living Room with fireplace. Three bedrooms, updated bath, hardwood floors, newer windows and furnace. Alarm system. A rare find with 2 car attached garage and additional 3 car detached garage on .91 acre of land. Convenient to shopping and major highways. Realtor Maria Reynolds would be happy to give you a tour during today’s open house between 12:30 – 2 p.m.